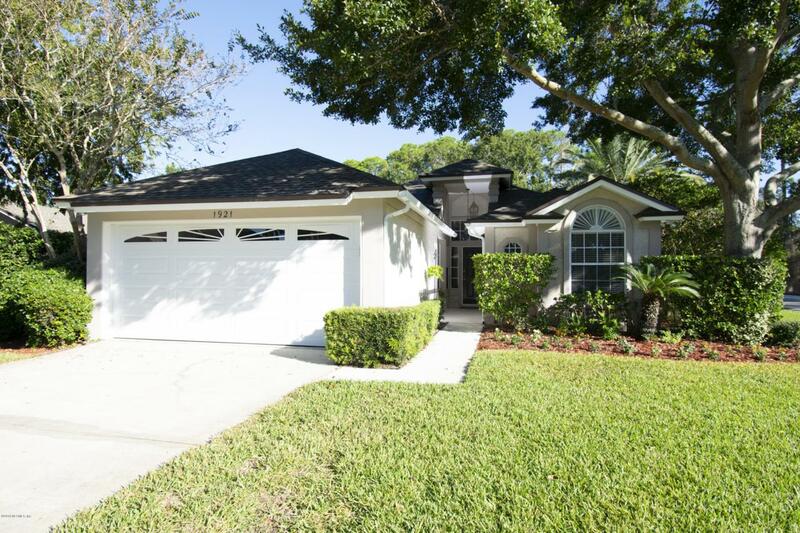 Updated home on navigable waterfront lot in The Sanctuary, Jax Beach's premier gated community. Launch your small boat or kayak from your backyard and explore the tidal creeks of the Intracoastal Waterway. 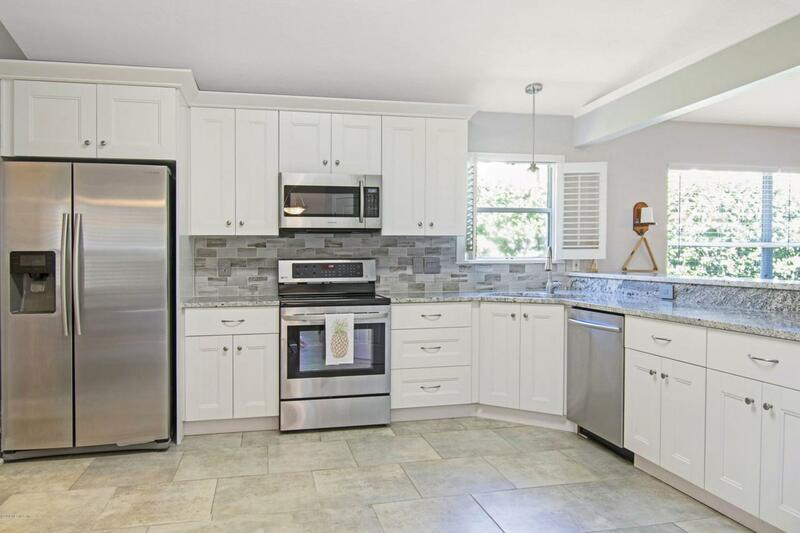 Large remodeled eat-in kitchen with stainless appliances, white cabinets, 2 pantries, subway tile backsplash, breakfast bar and granite counters. Spacious family room, screened lanai, newer carpet, knockdown ceilings, inside laundry room and Brunswick pool table is negotiable. New roof in 2014, new HVAC and garage door in 2017. Lots of natural light, open concept and no backdoor neighbors. 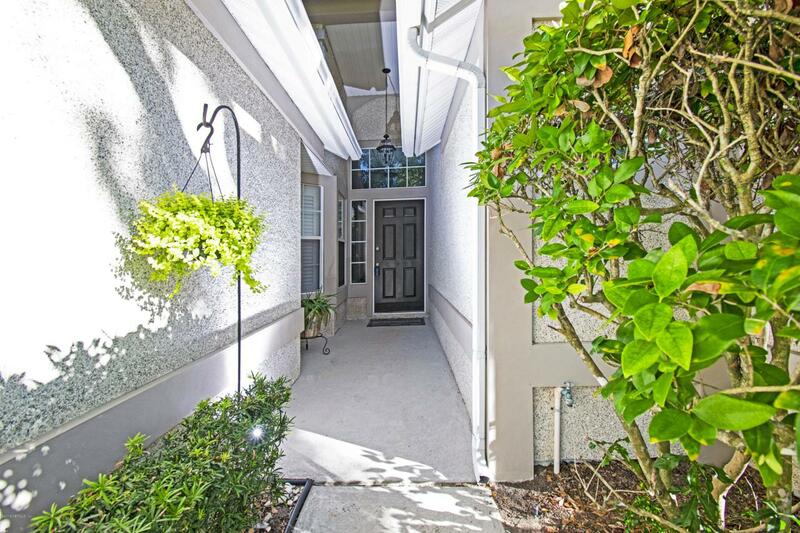 Easy access to JTB, shops, restaurants, and Mayo. 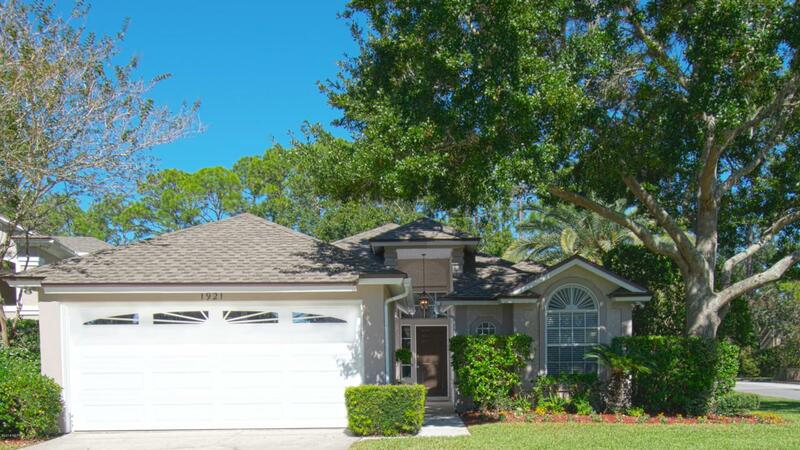 Community pool, tennis, dock, and nature walk. If you like nature and love the beach, you'll love living here.